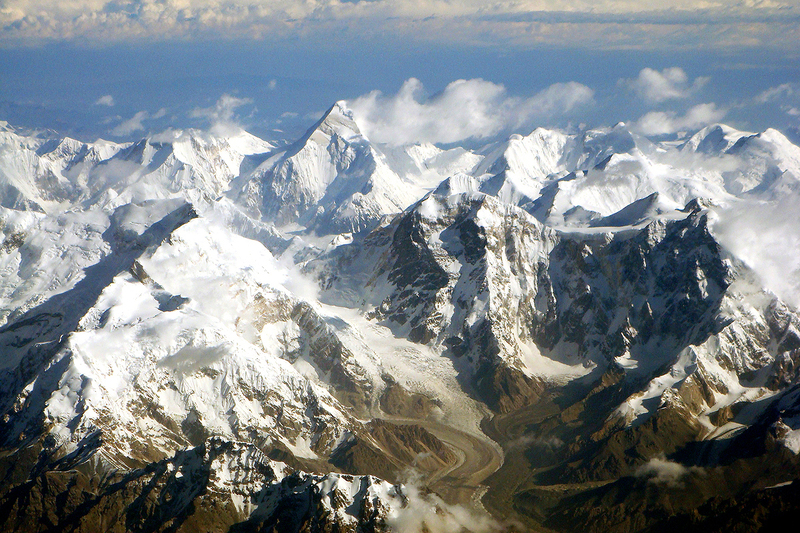 Khan Tengri Peak is the third highest peak in Kyrgyzstan, located 7 km far from the border of three countries - Kyrgyzstan, Kazakhstan and China, on Tengri-Tag mountain range. Its height is 6995 m, (taking into account the thickness of the glacier - 7010 m). 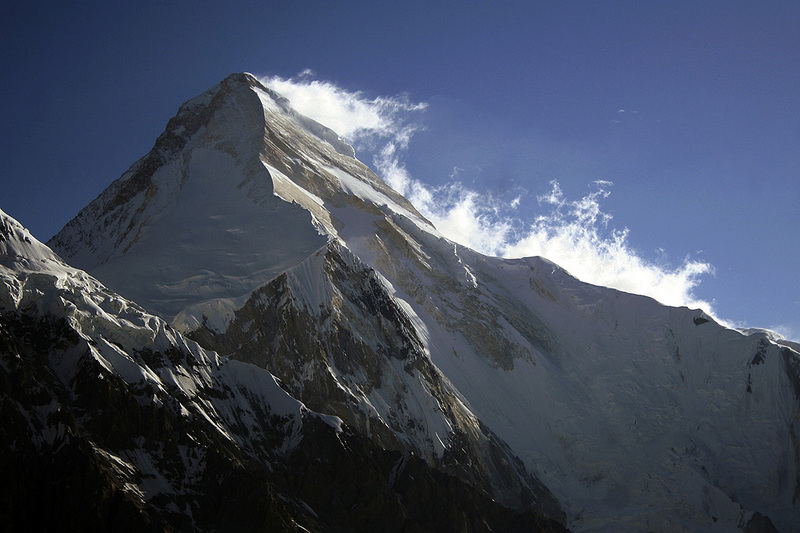 Climbing to the top is quite difficult, nevertheless each year dozens of climbers attempting to conquer the summit. 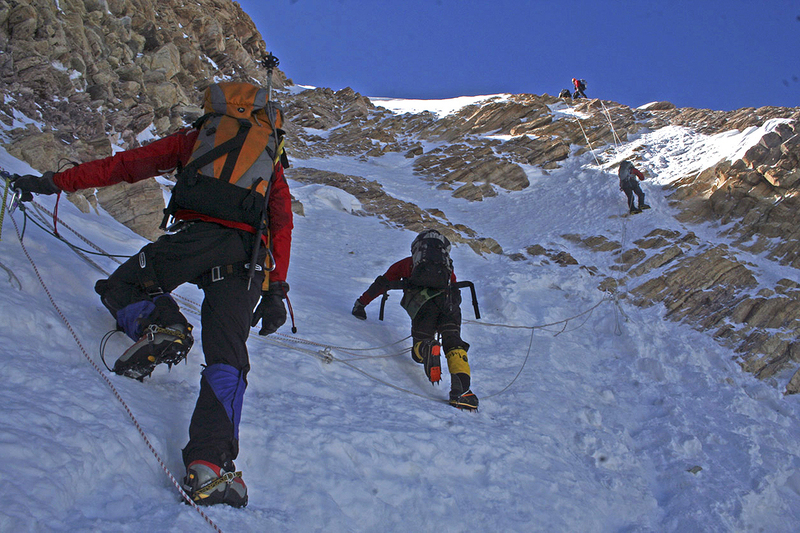 There were paved more than 25 climbing routes to the summit from the north and from the south. 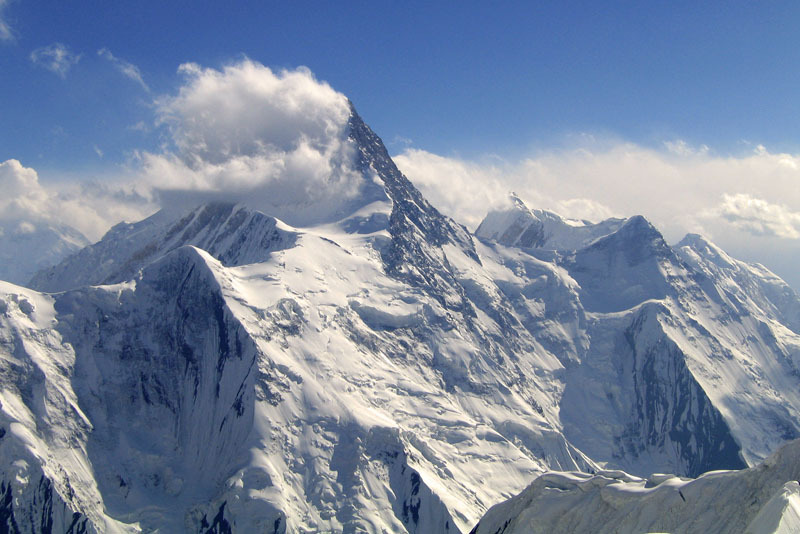 At the top the capsule with the history of the conquest of the peak is burried. 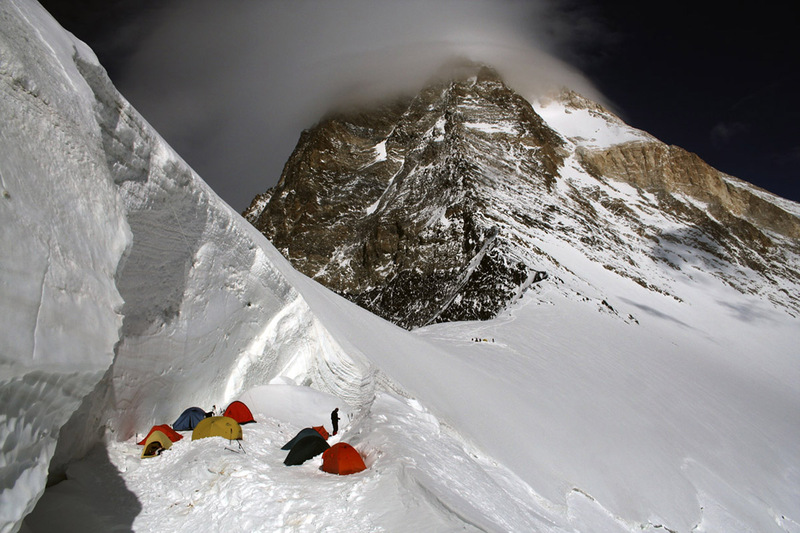 Every climber who managed to climb to the top, digs it out and writes here his name and the date of the climbing, and buries it again. 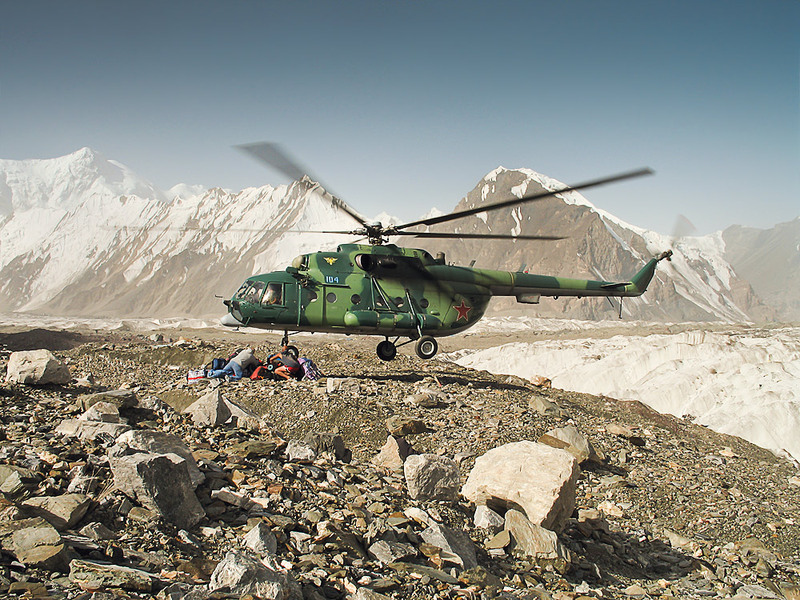 At the foot of Khan-Tengri there is a small camp for convenience of climbers.